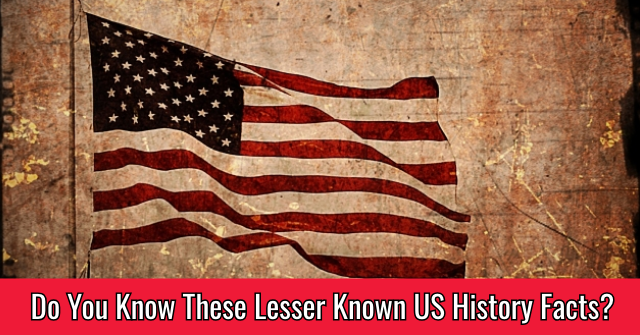 Do You Know These Lesser Known US History Facts? 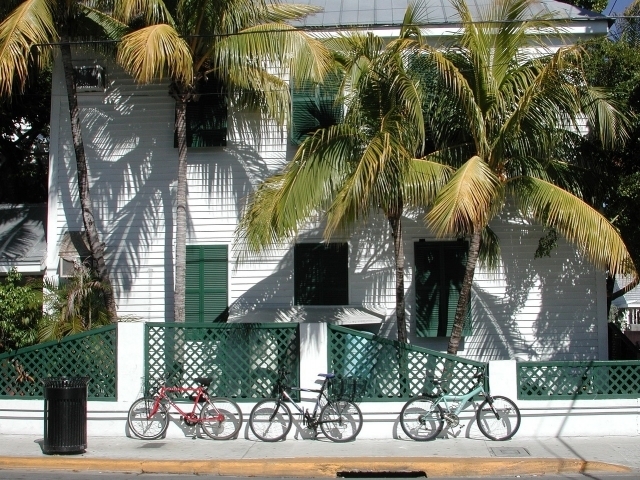 You might know the basics when it comes to US history, but do you actually know these lesser known history facts? It's time to see just how far your knowledge truly goes! To the quiz! 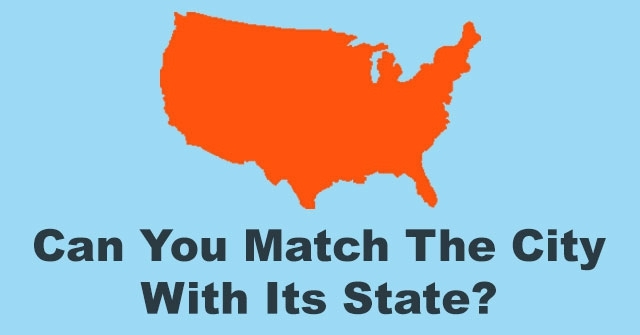 Which city briefly seceded from the union in 1982? 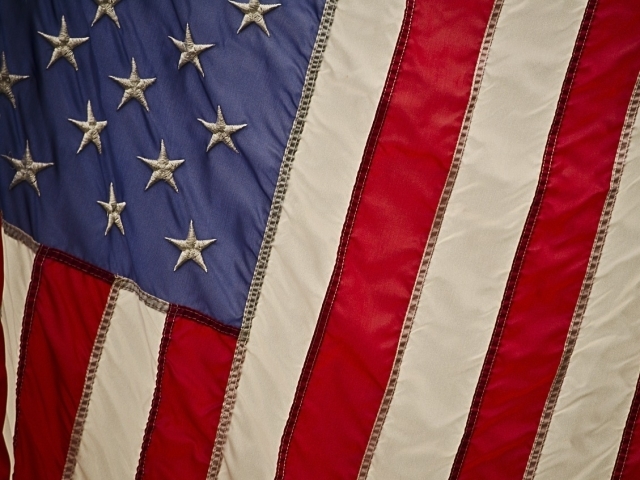 Which president was inducted into the wrestling hall of fame? 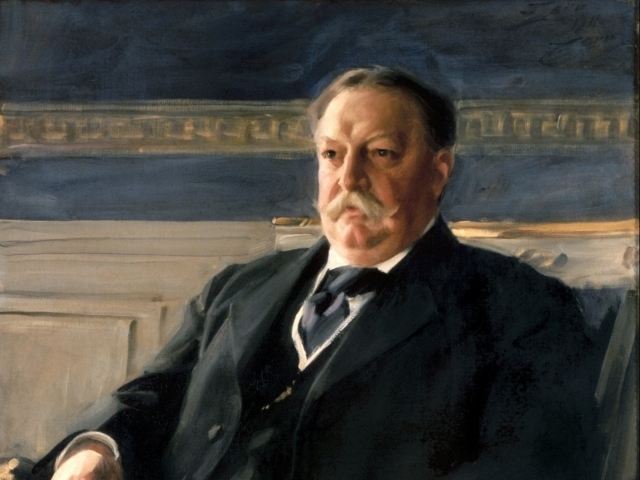 Which president accidentally created the "seventh inning stretch" in baseball? 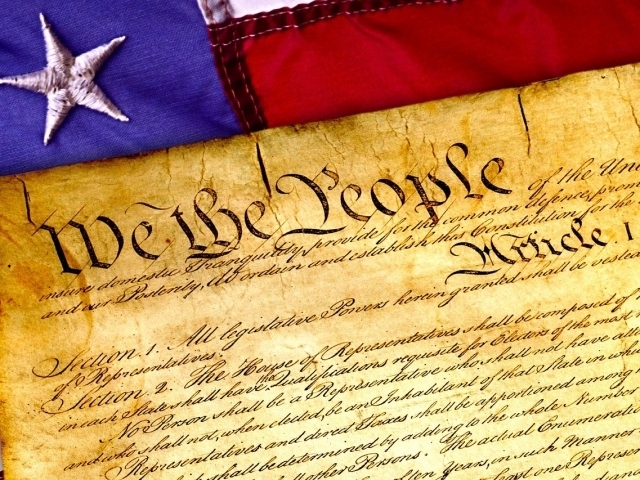 On what date did the second continental congress actually vote to approve a resolution of independence? 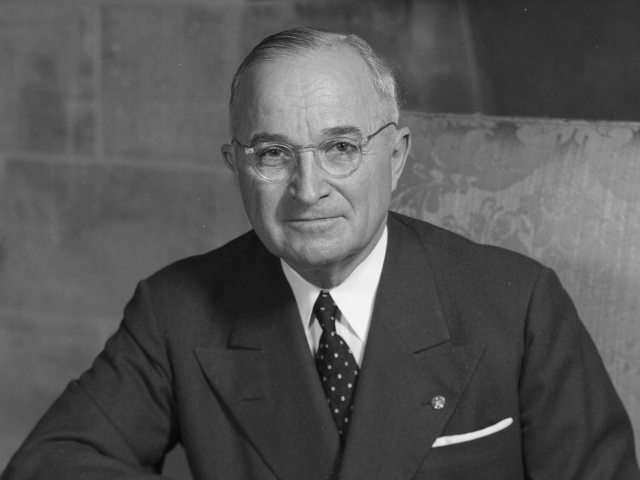 What is Harry S. Truman's middle name? 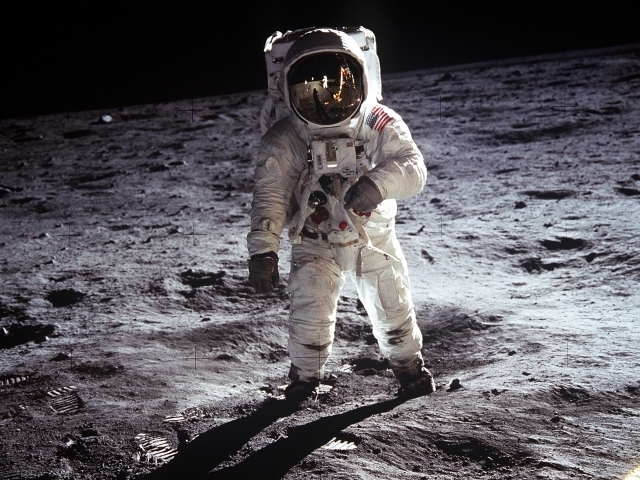 True or false: Of the 12 people who have walked on the moon, 11 were Boy Scouts. 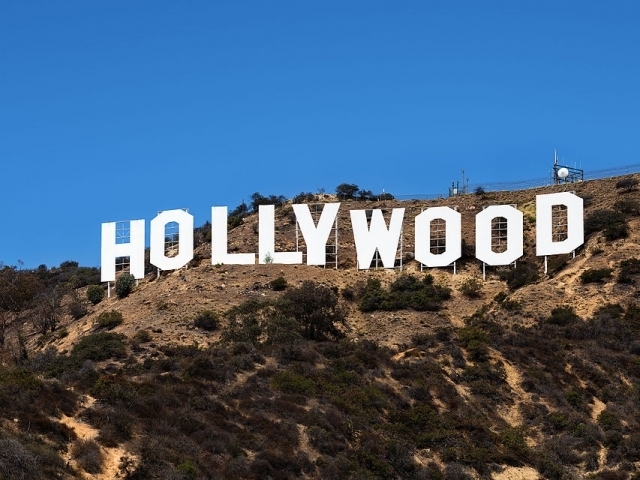 True or false: The iconic Hollywood sign was originally supposed to be a temporary real estate marker. 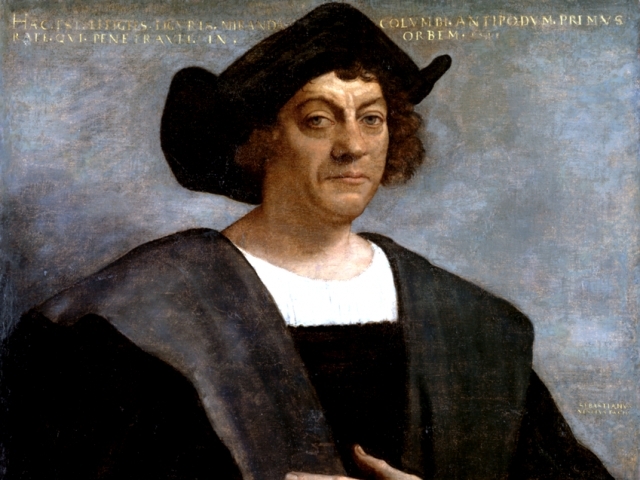 What country actually sponsored Christopher Columbus' voyage? 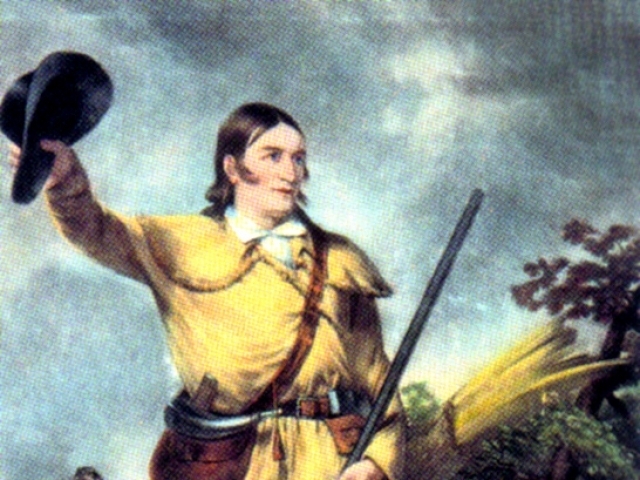 This explorer was elected as a state legislator and later as a United States Congressman. 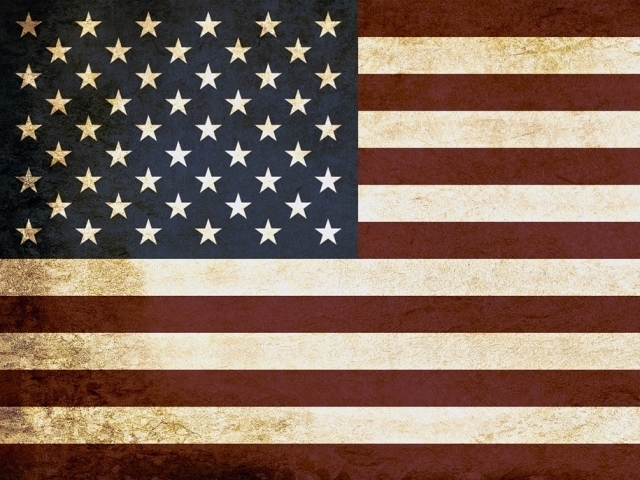 Like so many Americans, these lesser known history facts weren't included in your primary school education! 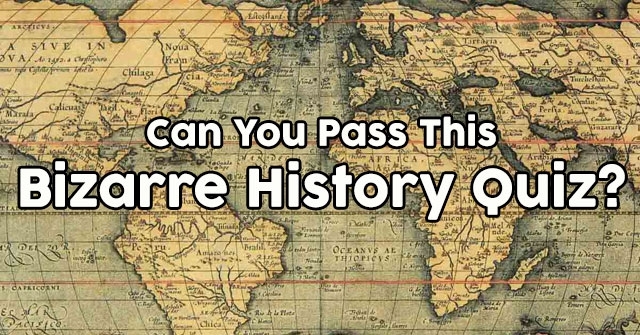 Worry not, though you didn't pass this quiz, you learned a thing or two bout the history of the country you call home. You are a total American history marvel! It's obvious that you're a bit of a history buff with a soft spot for weird and obscure facts. 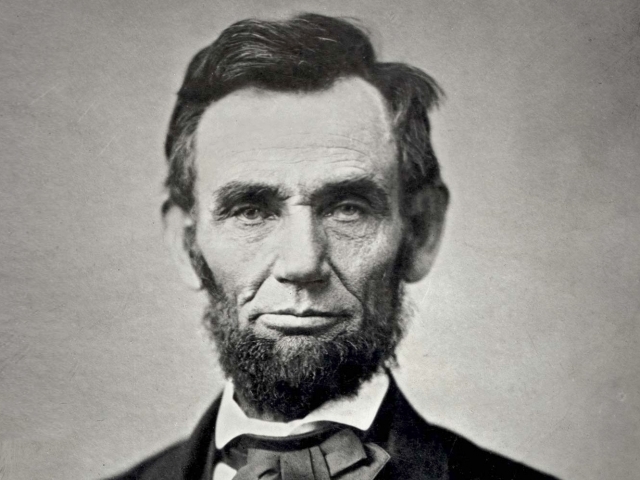 While everyone knows the basics, most people don't share your knowledge for lesser known American history trivia! You're American history magnificent! 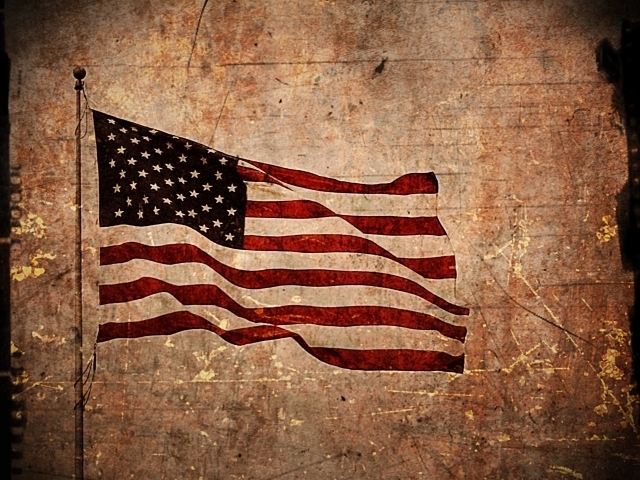 It's obvious that you know American history better than the average citizen. 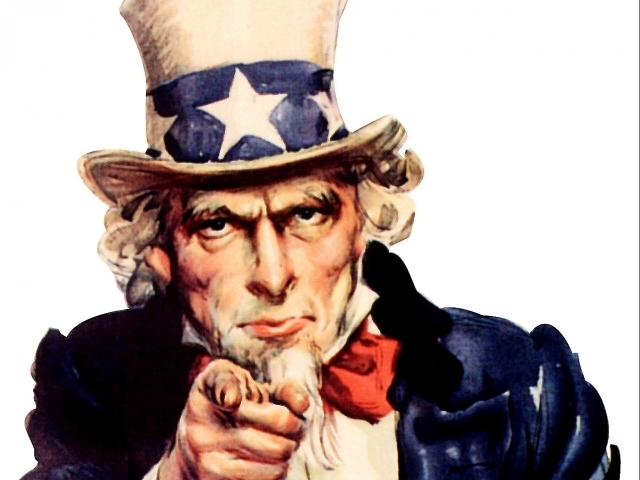 From the well known facts to the lesser known tidbits, not much about the history of this country has gotten by you! 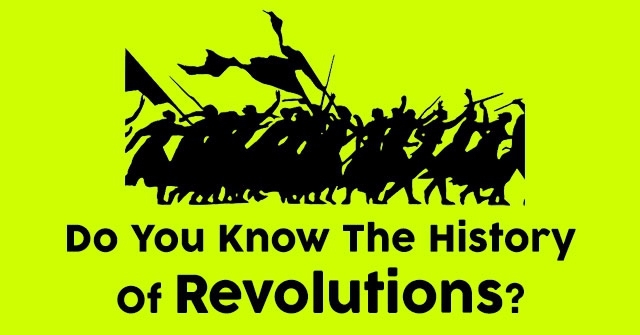 Do You Know The History Of Revolutions?